Click on the arrow above to listen to the launch episode. You want to seduce someone this Valentine’s Day? 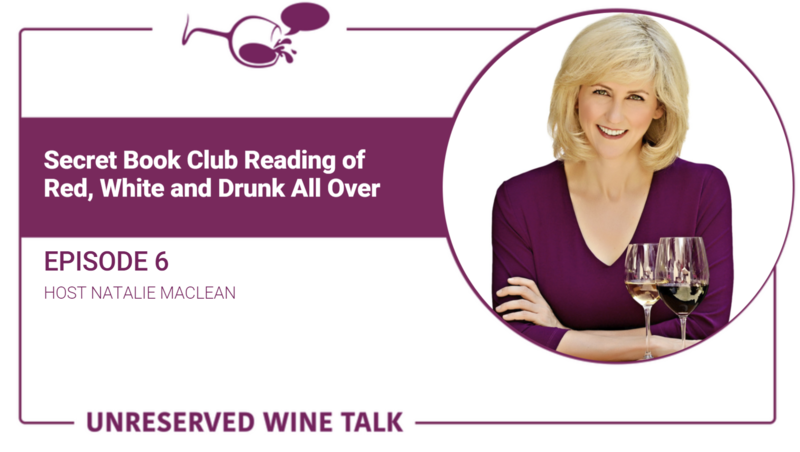 Here are my favourite wines for seduction, including some melt-in-your-mouth pairings with chocolate. 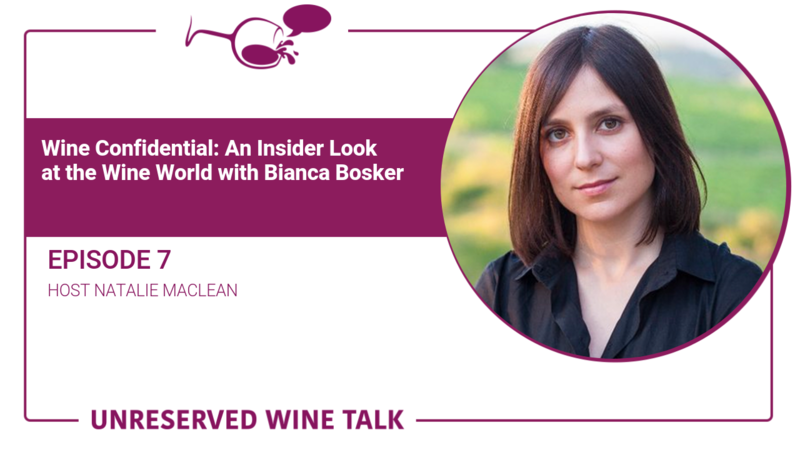 How are vegan and vegetarian wines different? Are they better for us? 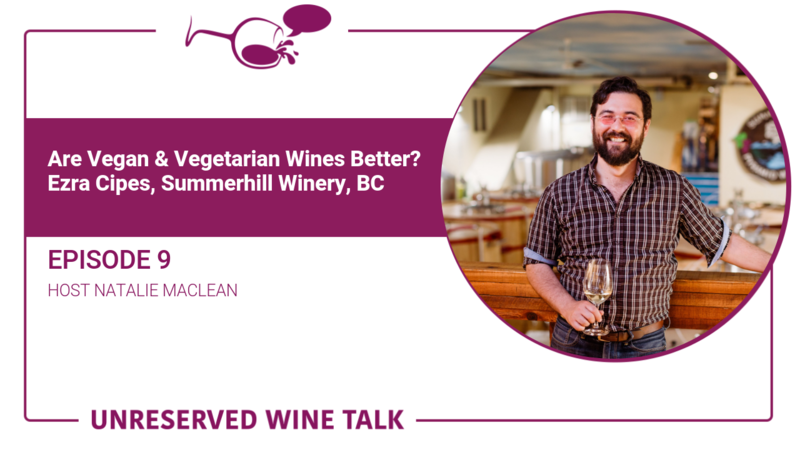 Summerhill Pyramid Winery CEO Ezra Cipes shares the inside scoop on theses and why sustainable winemaking matters. 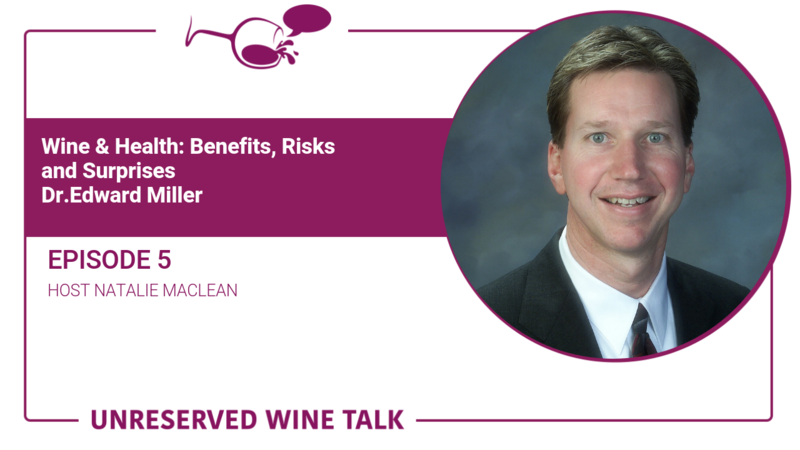 What are the health benefits and risks of wine? Dr. Edward Miller shares the latest on breast cancer, heart disease, diabetes, dementia, breast feeding and longevity. How does an audiobook get published? 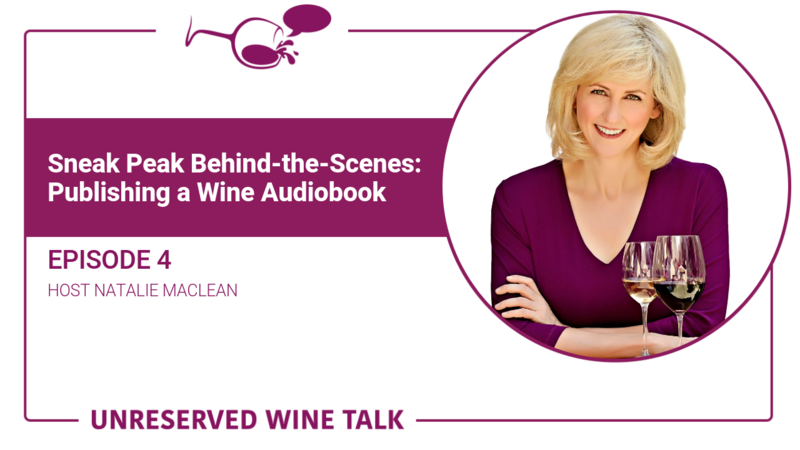 Go behind-the-scenes in this episode as I share my journey for my first book, Red White and Drunk All Over: A Wine-Soaked Journey from Grape to Glass. 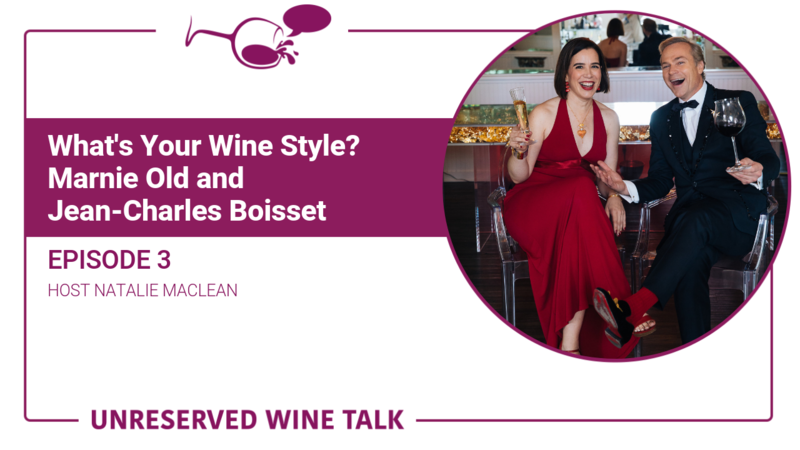 Sommelier and author Marnie Old and winemaker Jean-Charles Boisset share their secrets for understanding wine, finding your favourite wine style and why texture matters in wine! In this first solo confessional episode, I talk about a taboo subject in the world of wine: loving the buzz of alcohol and not being able to hold my liquor. Why is wine the perfect product for forgery and fakes? 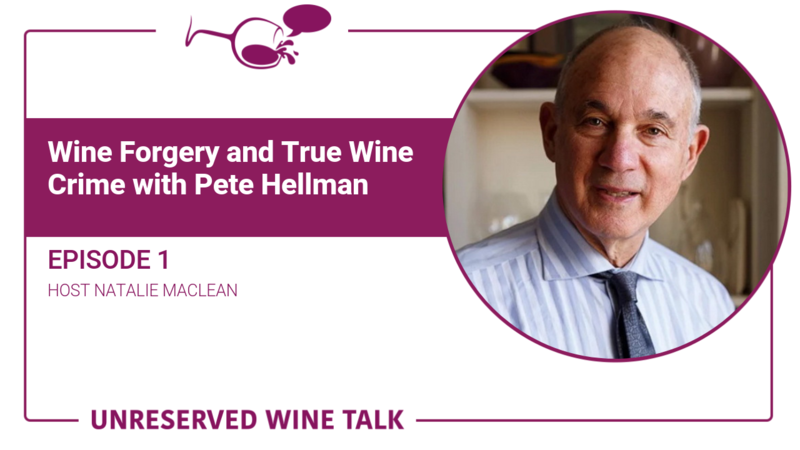 New York-based wine journalist and best-selling author, Peter Hellman, shares with us the gripping story of the world's most successful forger.